We are dedicated to delivering the best travel experience with our unique Scotland tours. From the Highlands to the Isles, our tours from Edinburgh will give you an authentic experience of bonnie Scotland. Our 1 & 2 day tours from Inverness take you straight through the Highlands and Isle of Skye to some of Scotlands most spectacular and stunning scenery. Our local Scottish Guides will reveal all the stories and history with a passion that truly brings Scotland to life. Our day trips from Edinburgh depart daily and will take you through the Highlands, exploring some of Scotland’s finest castles such as mighty Stirling. 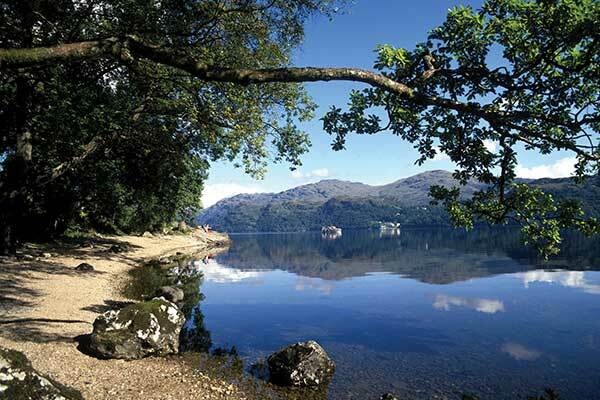 Choose from famous destinations such as Loch Ness, Loch Lomond, St Andrews and Glencoe. Sample the ‘water of life’ on a whisky tour. Our Isle of Skye, Loch Ness, Inverness, Oban and Highland tours begin from 2 nights and take in the best that Scotland has to offer. We stay in authentic, cosy B&B’s and explore the bloody history, exciting myths, clan culture and awe-inspiring castles that make up Scotland’s chequered history. Our multi-award winning tours of Scotland will drive you right into the heart of the wild north. 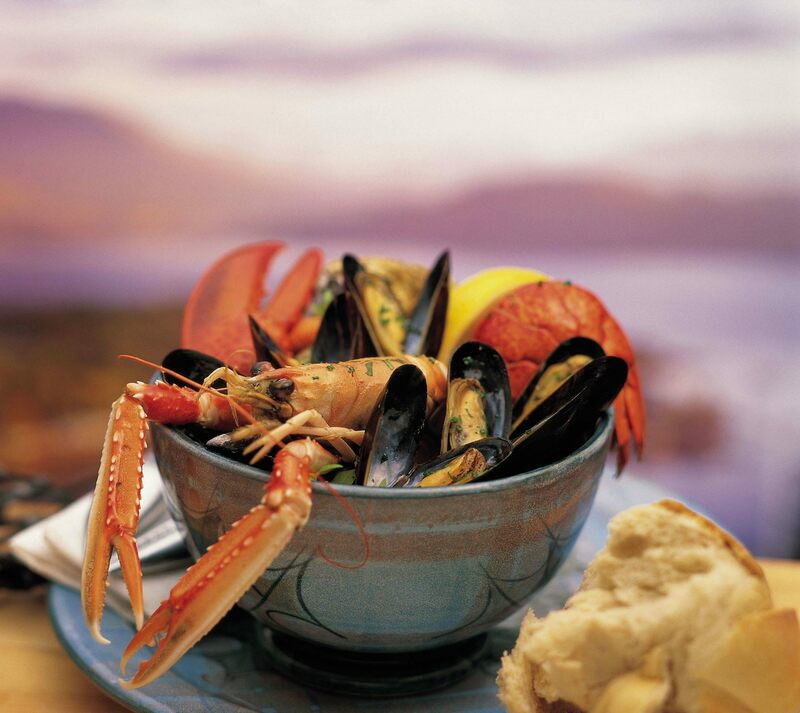 Our ‘Taste of Scotland’ tours from Edinburgh whisk you through the spectacular Scottish Highlands and include an award-winning sample of Scottish food and drink. It’s the most appetising way to experience Scotland. Highland Tours don’t get much more diverse than this. Leaving from Edinburgh, this fantastic day tour takes you monster hunting on Scotland’s legendary Loch Ness and includes dramatic Glencoe, mighty Ben Nevis, the Great Glen and Highland Perthshire. Explore Scotland’s iconic scenery and learn about heroic Highlanders, before a woodland walk through the Hermitage. We give you the opportunity to tour a traditional distillery and sample the ‘water of life.’ No Scotland tour is complete without a wee dram of whisky. Press pause on Netflix and join our quest to discover the real Outlaw King; the legendary Robert the Bruce. Let us transport you back to the 13th and 14th century, as we hop around historic gems with connections to the Wars of Independence. Discover the history of Vikings and their ancient myths and legends with this all Scotland tour packed full of our most iconic sights and scenery. 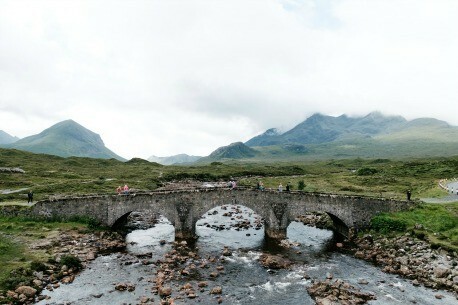 Discover the Highlands and the magical Isle of Skye, and have the chance to travel on the Jacobite Steam Train. Join us on an unforgettable journey across the Highlands and Islands, where we discover some of Scotland’s most iconic destinations, as well as the hidden gems; from the world-famous Loch Ness to the remote corners of the stunning Outer Hebrides. Visit Edinburgh and the Highlands with this day trip. Pass Stirling, one of the most impressive castles in Scotland. Visit a whisky distillery; explore peaceful Hermitage and Dunkeld before returning to the capital for the spectacular Edinburgh Military Tattoo. Journey through stunning Fife and spend the afternoon in a quintessentially Scottish town. St Andrews has one of the most picturesque ruined castles in Scotland, and the Cathedral is spectacular too. With the beaches and golfing tradition, this Scotland tour is hard to beat. This day trip from Edinburgh takes you to the Scottish Borders and Northumberland. Visit the picturesque village of Bamburgh before landing at Alnwick Castle. Harry Potter and Downton Abbey have been filmed here, and many a vicious and bloody battle has played out upon the grounds.